LinguaTracks provides a range of leisure courses focused on sports activities and tourism. 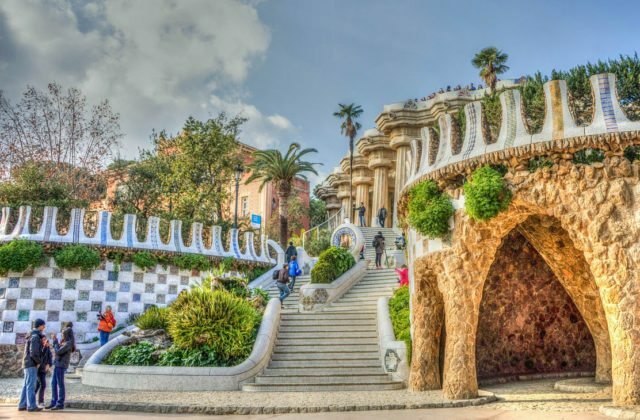 We invite people from all around the world to join our leisure courses in Barcelona, our guided tours of the city, and our wide range of activities organised in the target language. We will create a customised language course depending on your linguistic needs, but will also include your hobbies and interests as a part of the course in order for you to learn while having fun!